Just like the iPhone X, folks are predicting gloom for the iPhone XS — based on its price tag. Déjà vu much? A new report claims that the high price of Apple’s new iPhone XS series is likely to result in a slow down in demand later in 2018, after the initial fanfare for the new devices fades. This is said to be particularly true for the iPhone XS Max, which costs up to $1,449 for the 512 GB version. While that’s certainly a possibility, however, remember that many people predicted the same fate would befall the iPhone X last year — and they wound up being spectacularly wrong. The ace in Apple’s sleeve, however, could well turn out to be the iPhone XR. 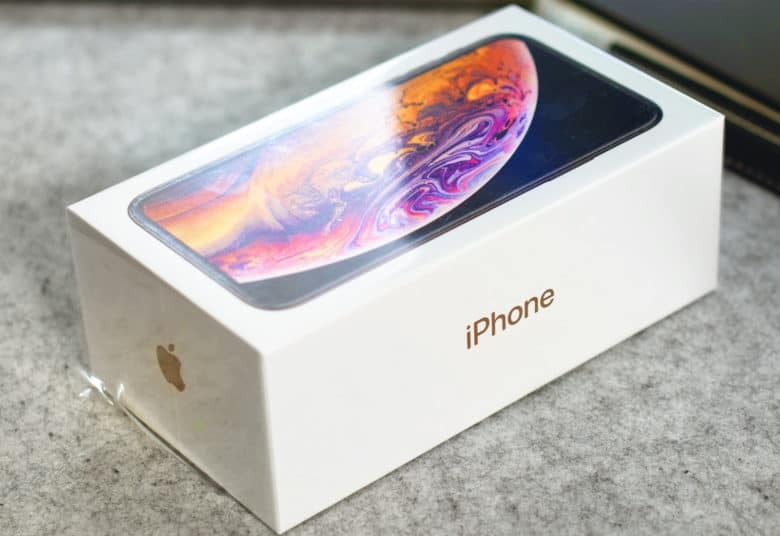 Previous reports have suggested that Apple is revising the ratio of its total iPhone orders for December — so that the iPhone XR makes up more than 50 percent of its handsets manufactured. With a lower $749 price tag, there’s a good possibility that the iPhone XR proves Apple’s biggest hit of the year, especially in poorer markets where the average cost of a smartphone is less than it is in the U.S.